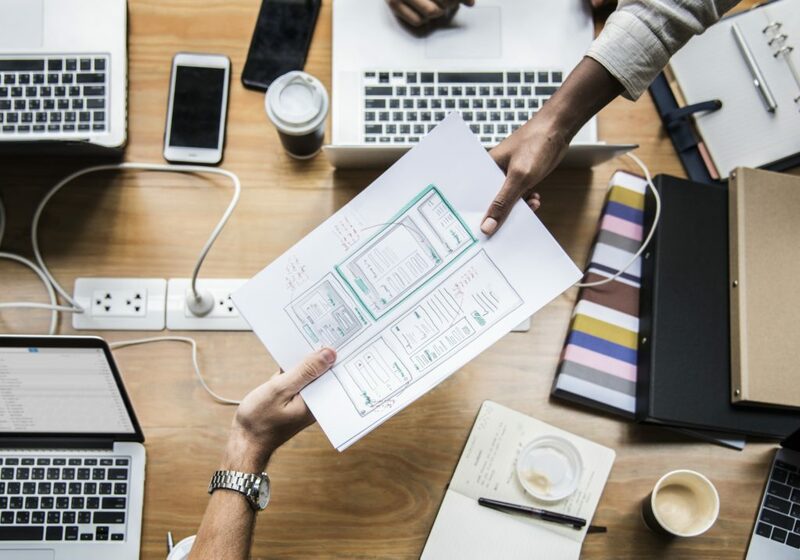 As we begin to see more template builders come into fruition, a question that bounces around the web design community is whether or not these site builders are going to replace web designers altogether. Platforms such as Wix and Squarespace are all easy to use by people with limited computer knowledge, so why would they worry about spending top dollar on web designers? Even though, people make make good looking sites with these platforms, these tools are nowhere near a threat to web designers. The purpose of a web designer vs the purpose of WYSIWYG tools are entirely different, and are therefore used differently. If anything, web designers could actually benefit greatly with these tools. These are tools that allow people who would like a website for their business but lack knowledge or possibly funding to build a website. 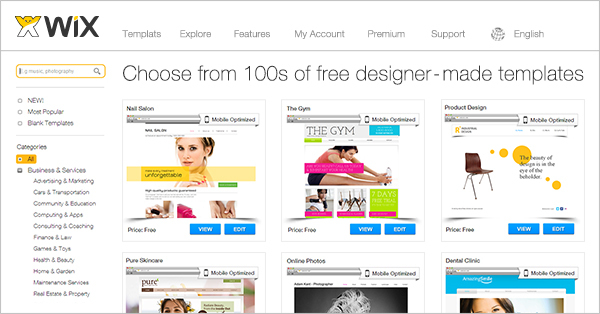 These site builders allow people to choose certain templates, plugins, and features by simply dragging and dropping. It allows people to build a website visually and not have to worry about much coding at all. Are WYSIWYG builders a threat to web designers? Not really. Site builders cater mostly to people who are just starting out who need to quickly launch a website to promote their products and services. These sites typically do not hold up for very long and will only hold as a short term solution out of the box. Despite how visually nice you can make these sites, these platforms do not know what your audience look like or behave, nor do they know what trends will land visitors to your site orwhat will keep them there. This is the reason why companies like Nike or Walmart do not use site builders but instead spend millions on their website on a regular basis. It is because “just looking nice” is not going to get them very far. There is way more to web design than just making your site look appealing. Designers who understands these concepts do not have much to fear when it comes to talking about their jobs being replaced by these site builders. Web builders do not have to play the role of the enemy. In fact, website builders can really help even the most talented designers. These tools leave more than enough room to modify and create templates. This can be great because for one, this can greatly expedite the web design process. Using features such as payment processing plugins, would only take a matter of minutes without having to code up anything from scratch. It can also allow the site owners to update their site comfortably without the help of a webmaster. There are a handful of web designers who have shifted their niche to focus on website builders such as Wix and WordPress. 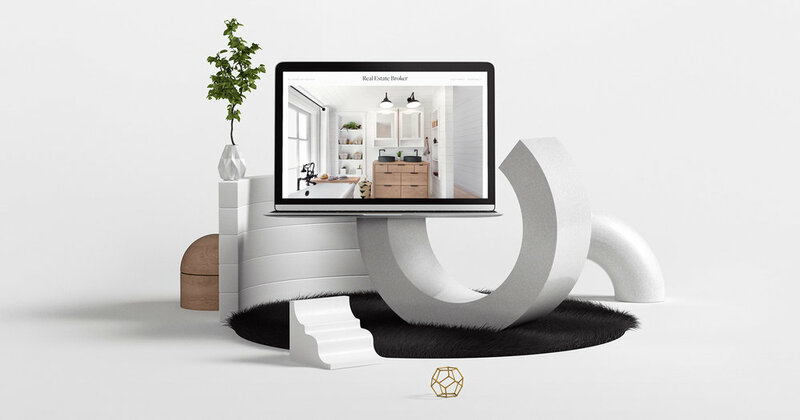 Even though these site builders make creating a website look very easy, these experts know what it takes to elevate them and make them as competitive as any other website on the internet. WYSIWYG site builders will continue to update and grow, but they will not be the best choice for web design out of the box. Would you want to plan a dinner using a program that allows you to come up with ideas or would you rather sit down with a chef who knows what flavors go together and what would be good for the mood and event? The two are used for different purposes and both fulfills separate goals. Because of such disparity, WYSIWG site builders will not impose a threat for the jobs of web designers and developers alike.